Too many choices? Hardly. 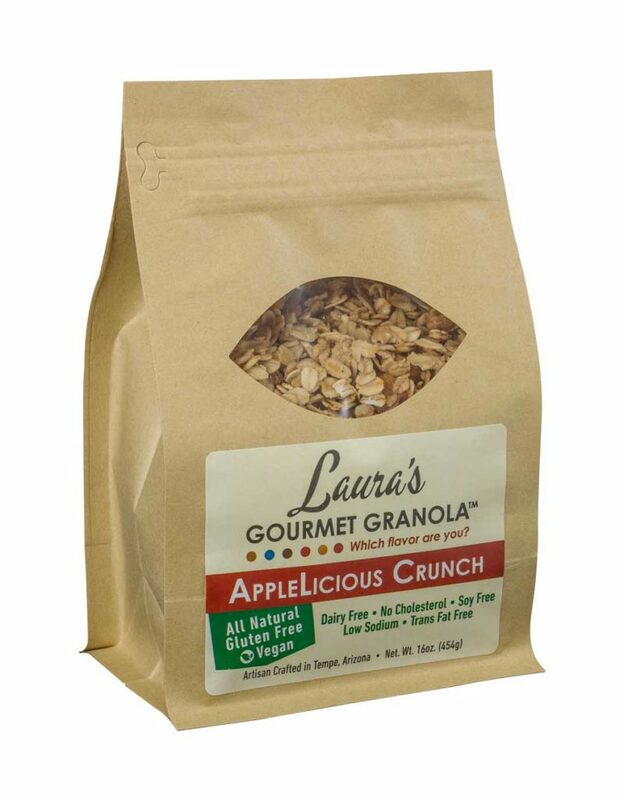 At Laura’s Gourmet Granola we understand everyone has a unique preference when it comes to granola. 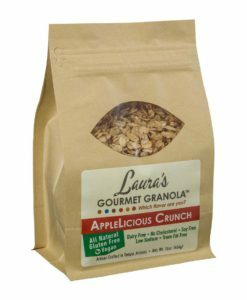 So we have some with nuts, some with fruit, one with flax and one for the ultimate purist. Can’t decide? That’s why we offer a Sampler Pack. And if you are going to ask which one is Chef Laura’s favorite, we can’t say. She’d just say “all of them” anyway! 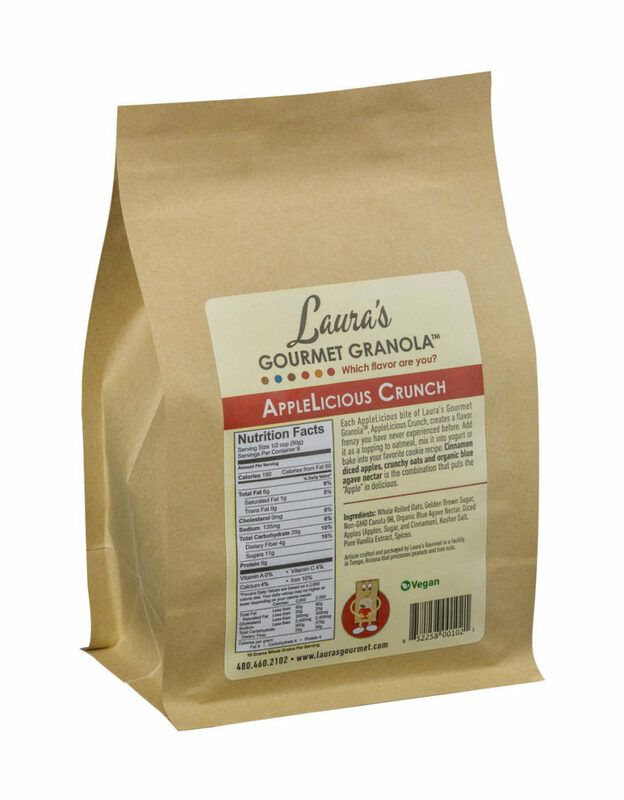 View cart “AppleLicious Crunch” has been added to your cart.